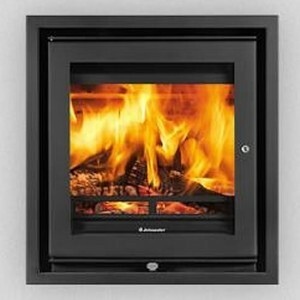 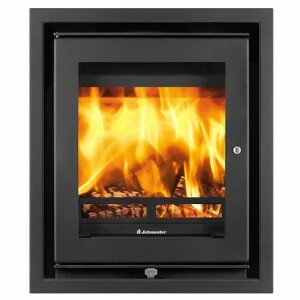 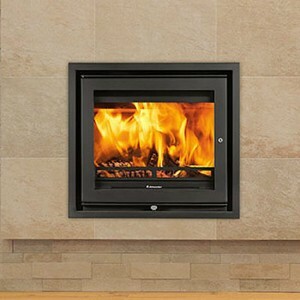 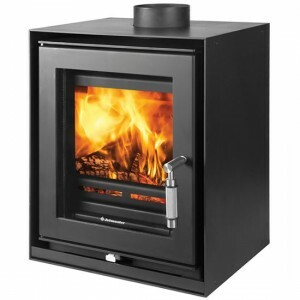 Home » Archive by category "Jetmaster Stoves"
The 50i is a sleek, contemporary inset stove designed and manufactured in the UK. 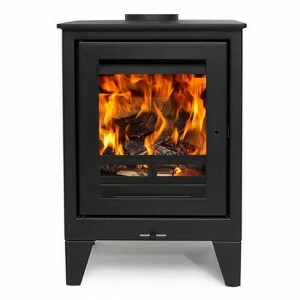 Featuring Jetmaster’s PureBurn secondary combustion, superheated air is reintroduced in to the fire, igniting any unburnt gasses that would otherwise be wasted, this allows the 50i to be an outstanding 84% efficient and Defra approved. 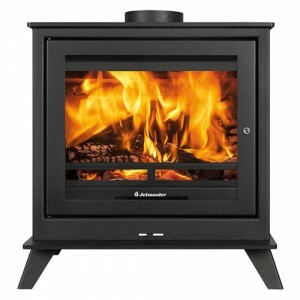 The Jetmaster 18i inset stove is not only attractive but it is one of the most efficient and environmentally friendly stoves available. 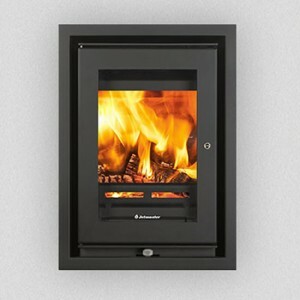 Indeed, the 18i was judged the most efficient inset stove by the 2013 HETAS Guide and is specifically approved by Defra.